Visit this social market celebrating good vibes with tunes, people and sassy food like tacos in a kombi. It’s organised by the Capital Collective with the aim of rejuvenating Pretoria’s inner city and creating a space where everyone feels welcome. 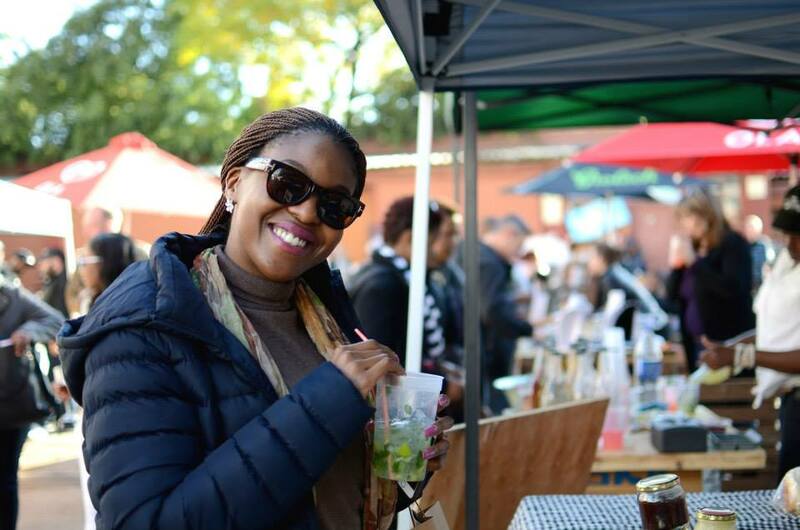 The Market @ The Sheds takes place on the last Saturday of the month from 11:00 to 20:00. There are date changes in between to accommodate long weekends and holidays. For updates about the next pop-up market check out the Market @ The Sheds calendar. Cost: R50 for adults, free for kids and Vespa drivers. 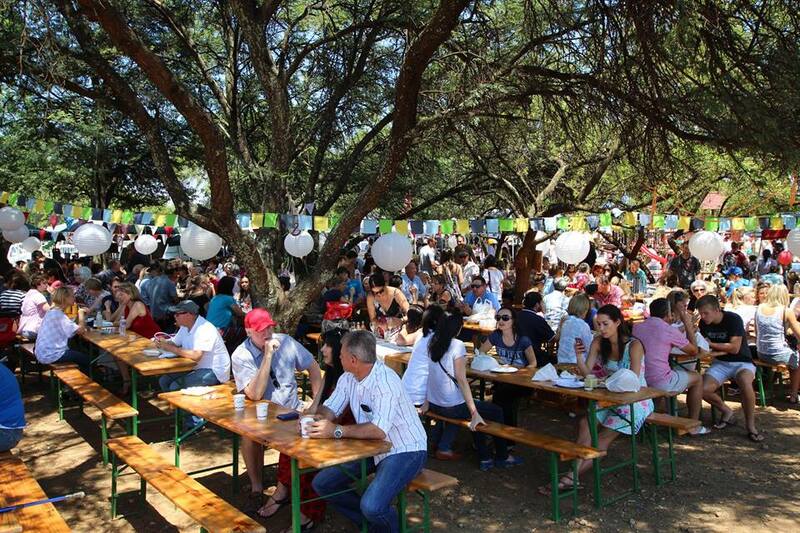 Tables can be pre-booked for R150 (excludes entrance fee). 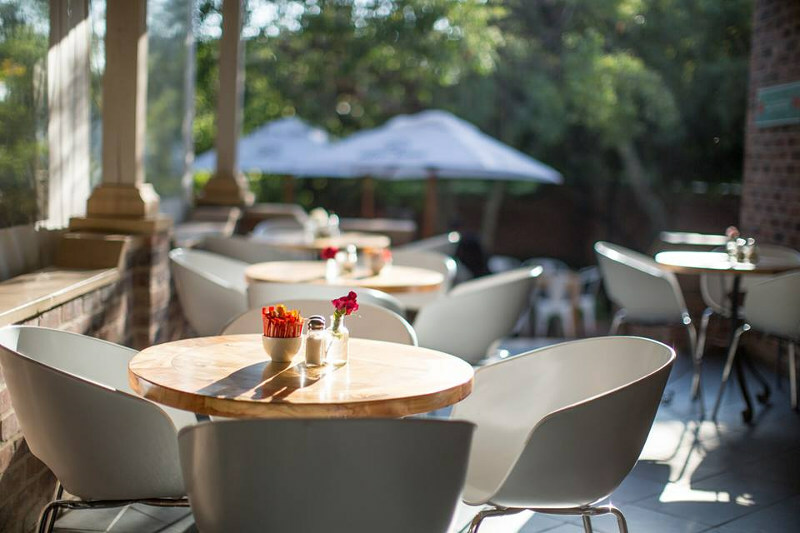 Just 20 minutes from Pretoria central is this haven for bibliophiles. They sell well-priced new books and very affordable second-hand ones on a wide range of topics. If you’re lucky, handsome feline, Agatha Panther, will be there to greet you. 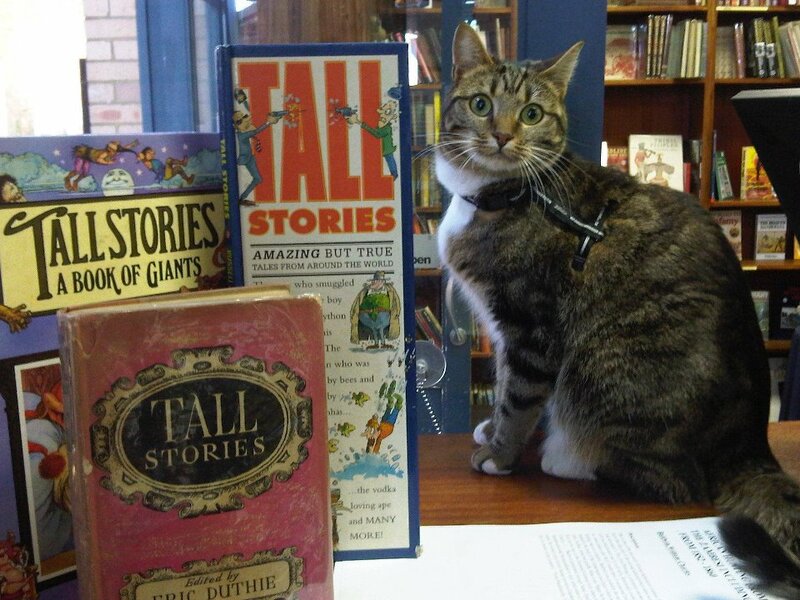 Tall Stories is open every day of the week. From 9:00 to 19:00 Monday to Thursday, 9:00 to 20:00 on Friday, 9:00 to 18:00 on Saturday, and 9:00 to 17:00 on Sunday. Klitsgras Drumming hosts drumming sessions around a fire that is all about good vibes and good music. 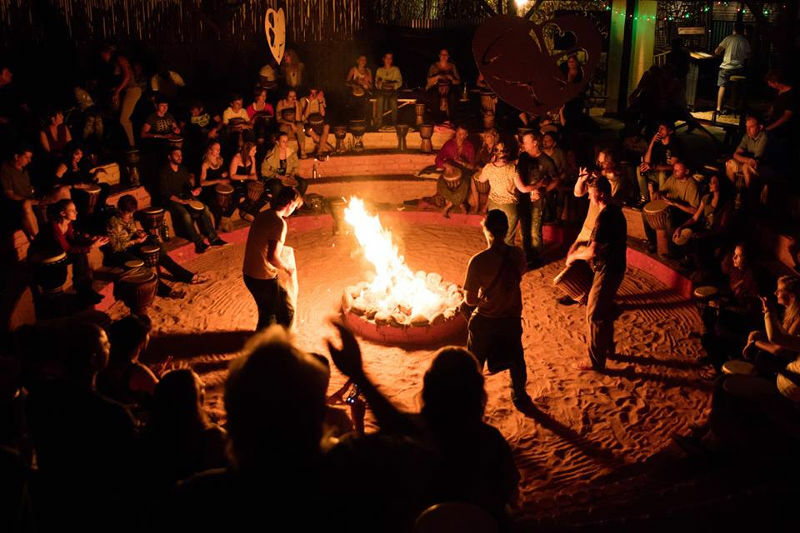 Try your hand at drumming or simply chill out with pizza and a beer while watching fire dancers dance to a didgeridoo and local musicians do their thing around a fire pit. 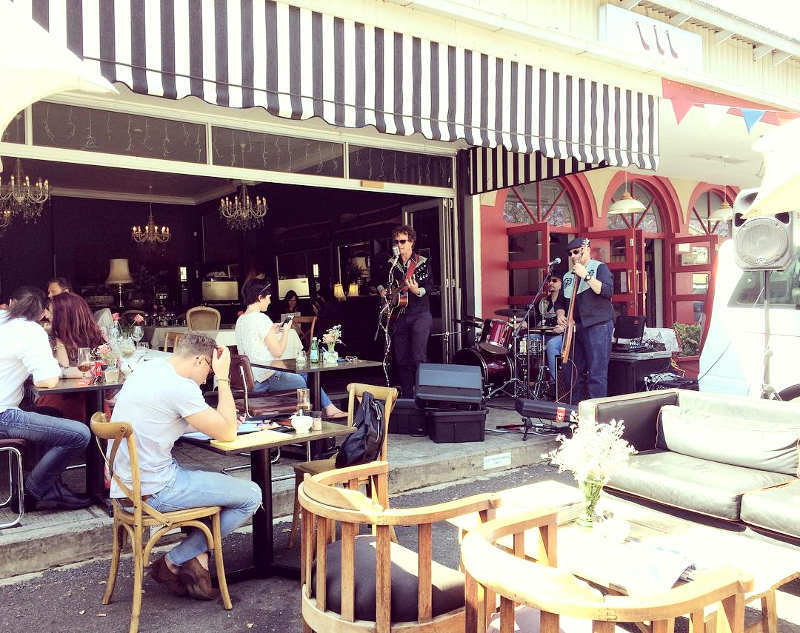 For a more easygoing day vibe, head there on Sunday for the Chillin’ Sunday sessions and kick back with acoustic bands, woodfired pizza or a pre-ordered picnic basket, and drinks under a gazebo. This event happens on the first Sunday of every month, except in January. 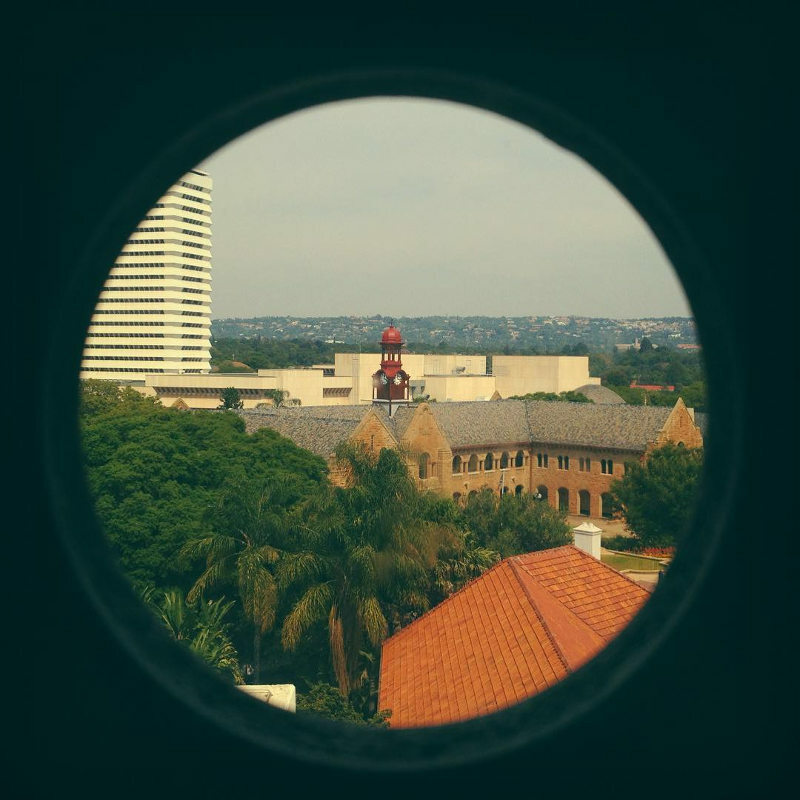 The Camera Obscura (precursor to the modern camera) at Pretoria University is a marvellous invention allowing you to view the whole of Pretoria as you change the direction of the lenses and the view is projected in a darkened room. You’ll even be able to see birds and people scurrying around. It’s recommended that you visit in the mornings to see the best view of the city centre when it’s illuminated by the sunlight from the east. On a clear day, they say it’s possible to see vehicles on the pass in the Magaliesberg leading to Pretoria North. Camera Obscura Tours are at 11:00 and 14:00 and are hosted at Sci-Enza, the oldest interactive Science Centre in Africa. Groups must be four or more people at a time. Bookings are essential for groups of 5 – 10 people. Cost: Free, but you are encouraged to place a donation in the Science-Enza Vortex Donation Exhibit. Grounded at Echo is a place for new ideas, community, and delicious coffee. They also hold free introductory Zulu lessons from 9:00 to 10:00 every Saturday. The café is open from Monday to Friday from 6:00 to 18:00 and Saturdays from 8:00 to 15:00, closed on Sundays. 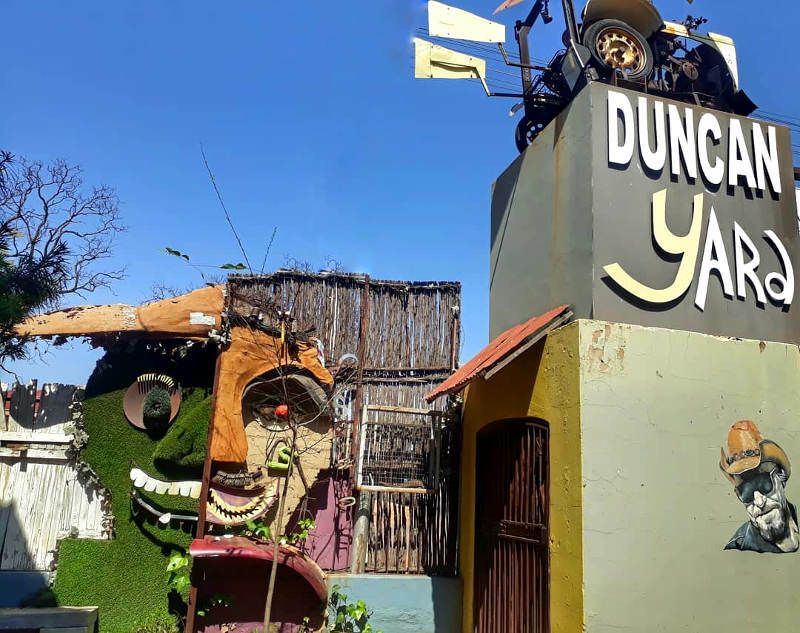 This unique restaurant is chock full of attitude and delicious food. 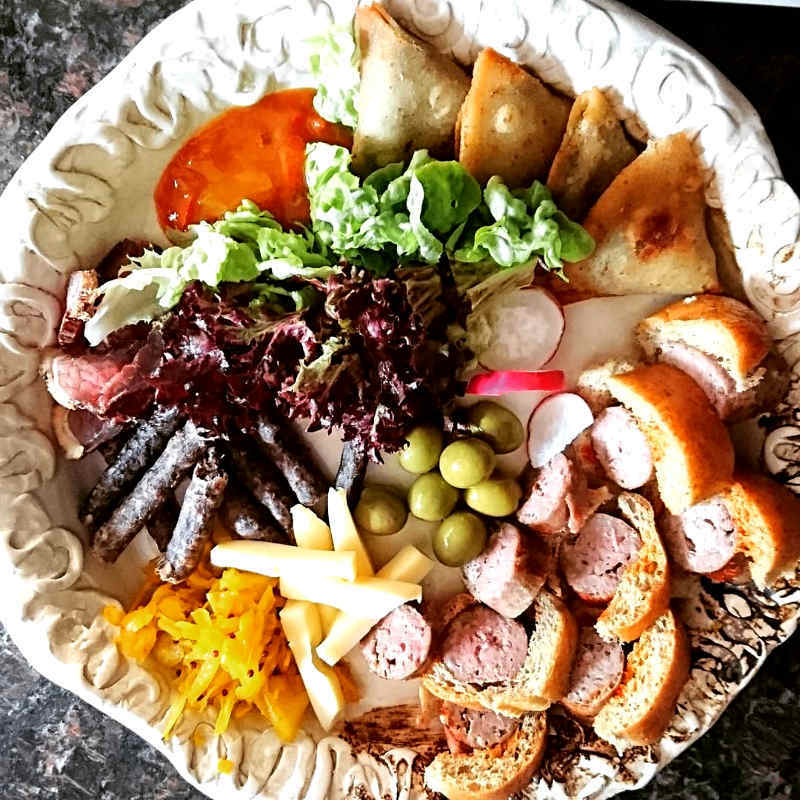 Order a glass of wine “for a whine”, enjoy the garden setting, breakfast, light or serious lunches, and of course, their incredible cakes. They change things up in the kitchen “to keep kitchen, ooms, tannies, and copy-cats on their toes”. Soon they plan to have breakfast and lunch takeaway boxes for picnics under the trees. Open from 7:00 to 17:00 Monday to Saturday and from 8:00 to 16:00 on Sundays and Public Holidays. 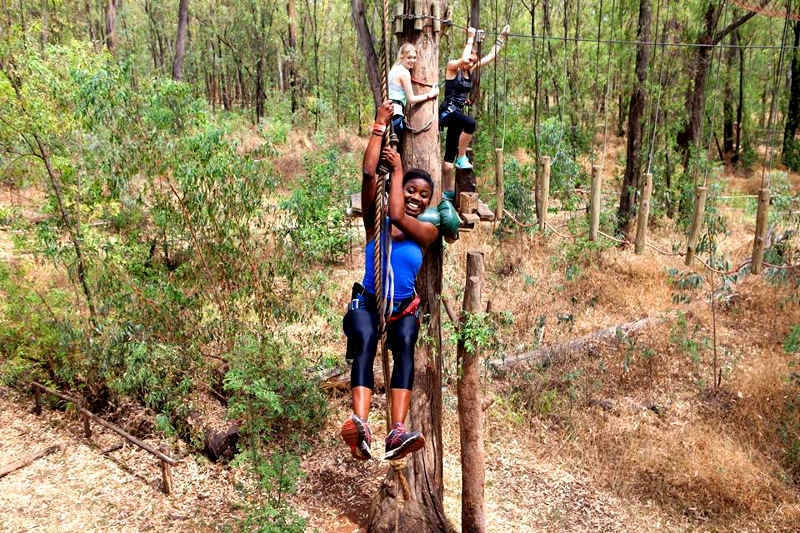 The Pretoria North park consists of 8 adrenaline packed obstacles, including Tarzan swings and a 300m long zip line that will end your amazing aerial adventure. Kids need to be 9 years and older and the courses are between R140 and R280 per person. You can take younger kids to Acrobranch in Centurion which has much smaller obstacles for the little ones. The courses are between R60 and R280. The parks are open Wednesday to Sunday and public holidays from 9:00 to 17:00. The Wonderboom is a fig tree over a 1000 years old which grew in such a way that 13 daughter trees sprung up around it forming a massive shaded area that spans 50 metres and can shelter up to 1000 people. It’s 23 metres high and a nature reserve has been built around it to protect it. There were also interesting Iron Age discoveries made near the tree and a fort built for protection against the British. Views from the Fort of Pretoria are exceptional. The Wonderboom Nature Reserve is open from 7:00 to 16:00 in winter and 7:00 to 19:00 in summer (entrance to nature reserve will only be allowed until 1 hour before closing time). Cost: R31 for adults (13 years and older), R19 for kids aged 7 to 12 years, R11 for children younger than 6 years, and R20 for pensioners. 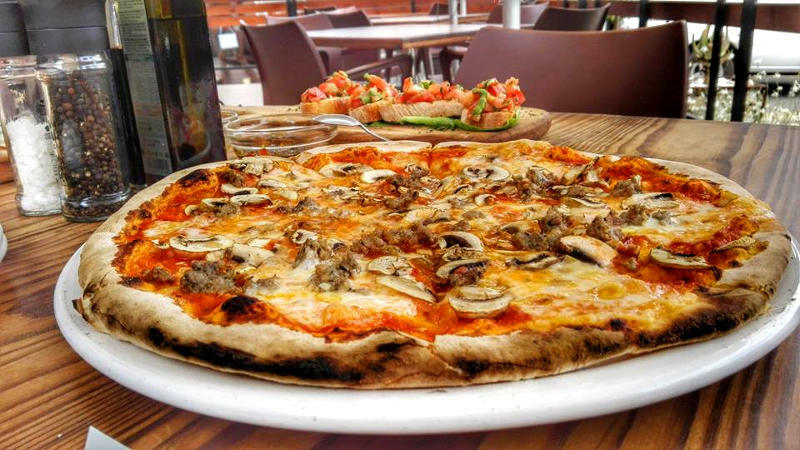 For authentic Italian, head to Alfie’s. Locals rave about Alfredo Fiachetti’s traditional Italian restaurant – the proof is that it’s always full, so remember to make a reservation. You can’t go wrong with bruschetta, fresh pasta, or a rack of lamb. The perfect way to outrazzle the Sunday blues. 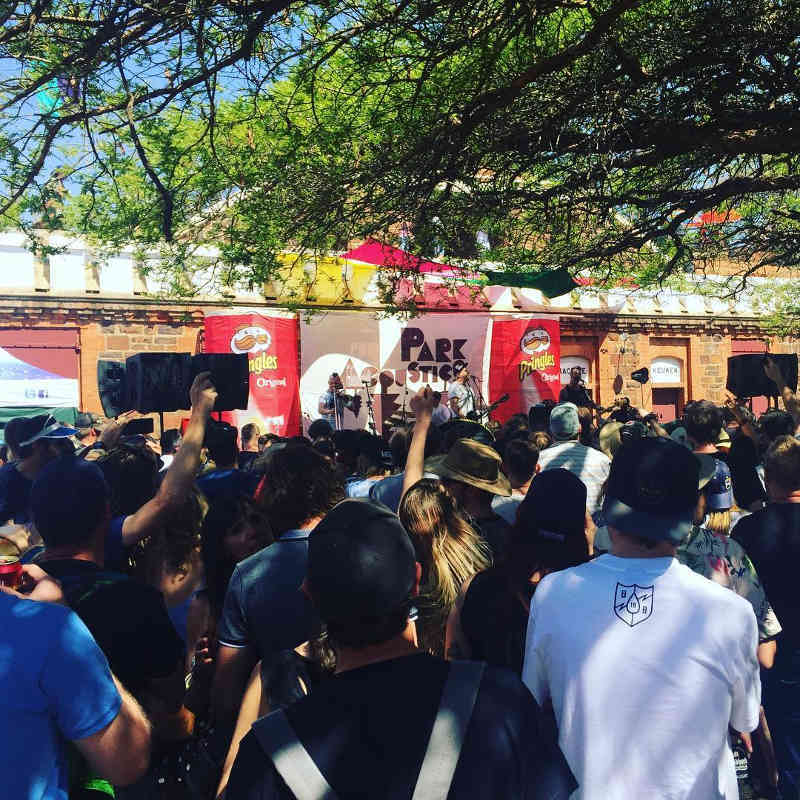 Park Acoustics is a monthly outdoor music festival that happens at the Voortrekker Monument and features some of the best local musicians. Cost: Ticket prices vary depending on the event. It’s free for kids under the age of 6 and R15 per vehicle. Find and compare flights from Cape Town to Pretoria or flights from Durban to Pretoria! 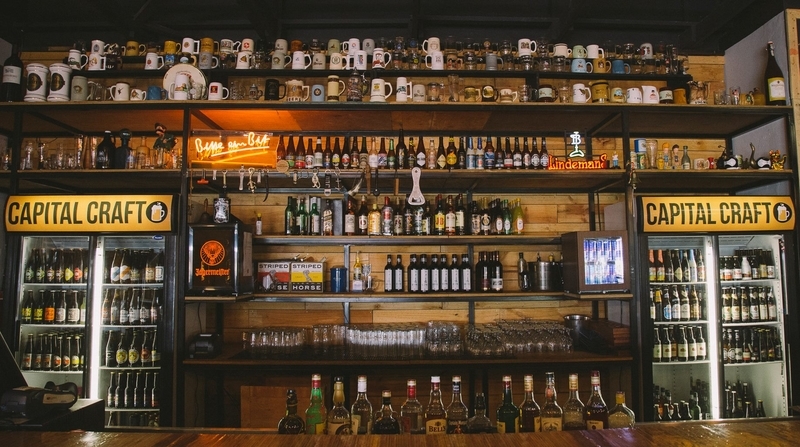 Craft beer fans will be in heaven, they add new beers to their collection regularly. Try their new black mushroom and white cheddar burger for vegetarians, or add a beef patty if you’re not. Their Van Coke Smoke burger is a winner, as is their BBQ pulled pork sandwich. Open Monday & Tuesday from 12:00 to 00:00, Wednesday to Saturday from 10:30 to 00:00, and on Sunday from 10:30 to 20:00. 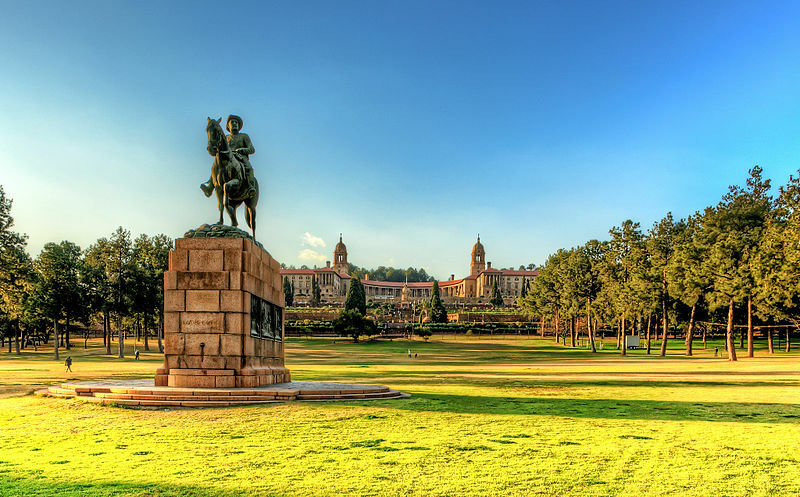 It’s practically always picnic weather in Pretoria (Pretoria can claim to be on average 2 degrees warmer than Joburg), so pack some picnic stuff and head to the gardens of the most famous buildings in South Africa. Be sure to visit the 9m statue of Mandela and take in the view. This is the place to pick up a unique antique or find the right gift in fashionable Hatfield. Breathe in the heavenly scent of fresh flowers from the “Florist @ Duncan Yard”, get your nails done, and lunch at Deli on Duncan or at Papa’s Real food. You could spend an entire afternoon here happily investigating all the little boutiques. 14. 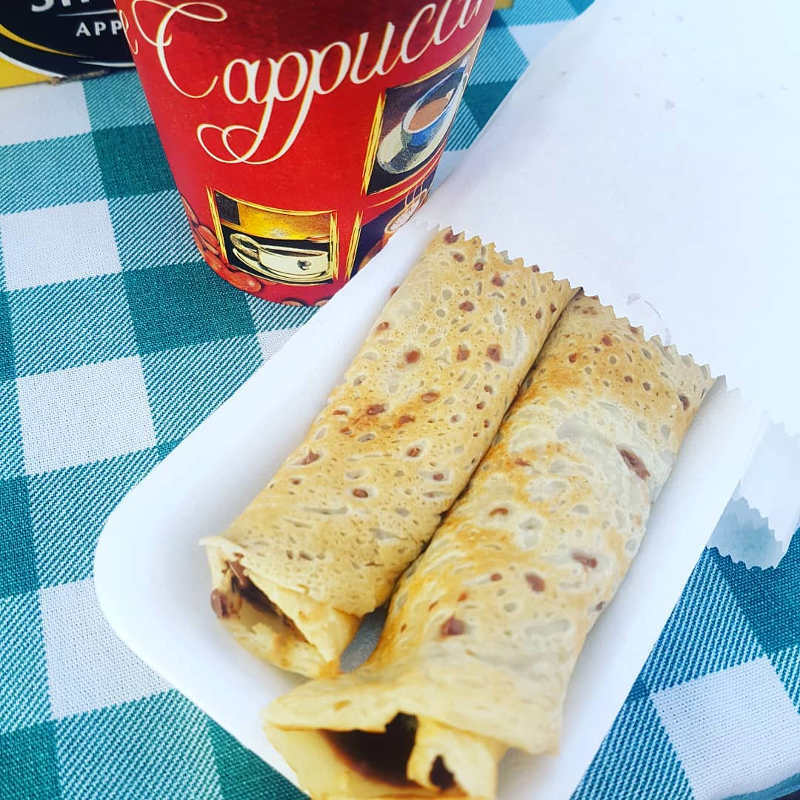 Visit the Boeremark for the best vetkoek and pancakes in the world! Pretoria’s best kept secret and worth an early Saturday morning start. 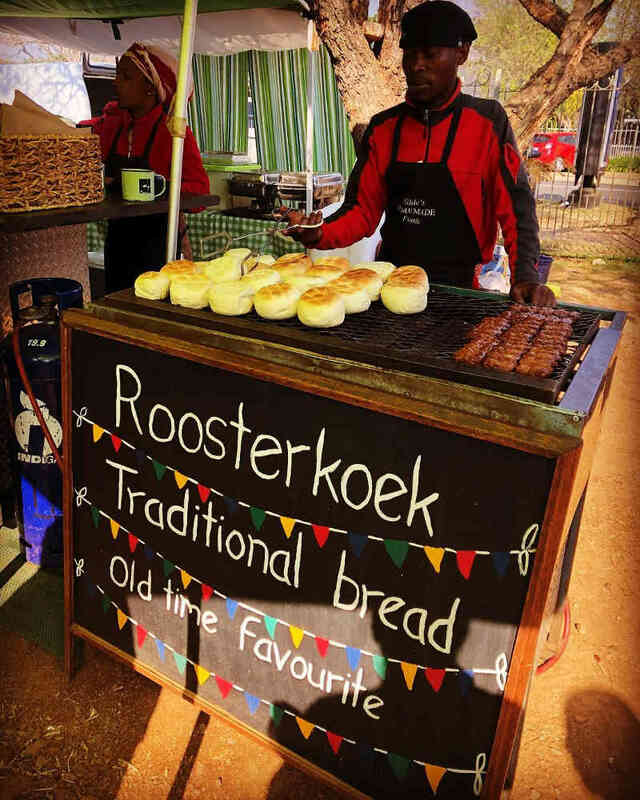 The market is open on Saturdays from 05:30 to 09:30. 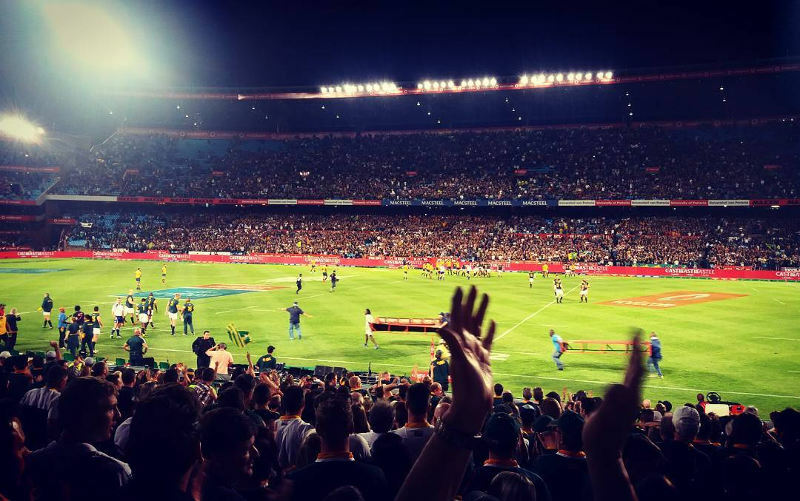 There’s nothing like the frisson in the air, the raucous cheers of fans, and the smell of sizzling boerewors when watching a team play on their home turf. Cost: Tickets range in price from R10 to R250. Get your tickets on the Ticketpro website. Pay a visit to Mrs. or indeed Mr. Ples, one of the most complete examples of a pre-human skull ever found. 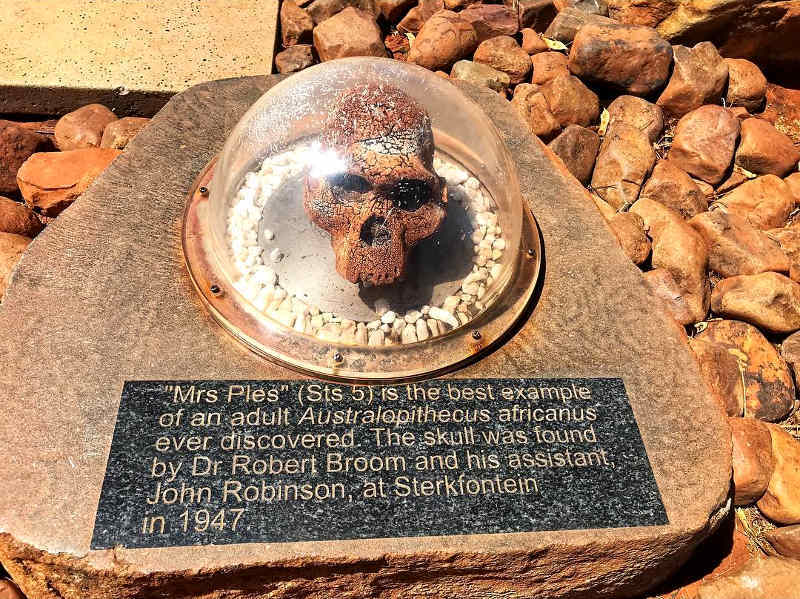 Mrs. Ples is a mighty 2.3 million-year-old skull you can visit at the Ditsong National Museum of Natural History (formerly the Transvaal Museum). The museum is open every day from 8:00 to 16:00, except Christmas Day and Good Friday. 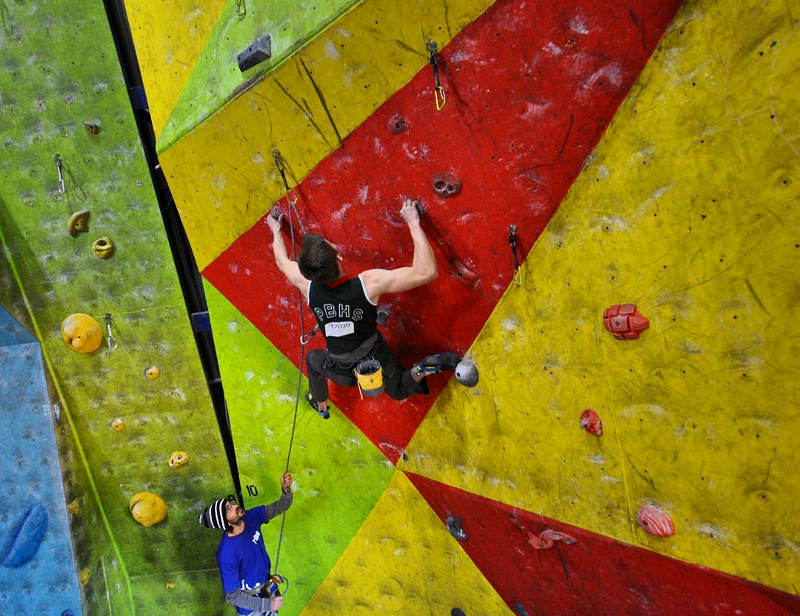 The Climbing barn is a well-established climbing facility with over 450m squared of climbing walls. Open Monday to Thursday from 16:00 to 22:00, Fridays from 16:00 to 21:00, Saturdays and Sundays from 10:00 to 18:00, and public holidays from 10:00 to 18:00. Cost: Day Pass R100 for adults, R90 for students, and R80 for scholars. R80 gear hire (harness, shoes, chalk bag). Beginner classes are also available. 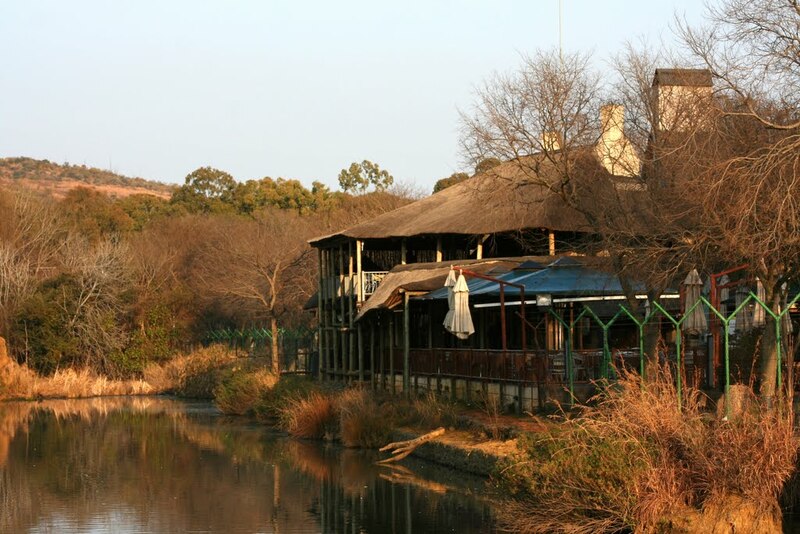 The Blue Crane is a thatched restaurant that has an unbeatable setting with a sun deck by a lake in a bird reserve. Perfect for a lazy weekend lunch. 012 460 7615/7 to find out what’s on offer this Sunday. Lunch starts at 12:30. Cost: About R160 for the main course only and between R235 and R290 for the full buffet. 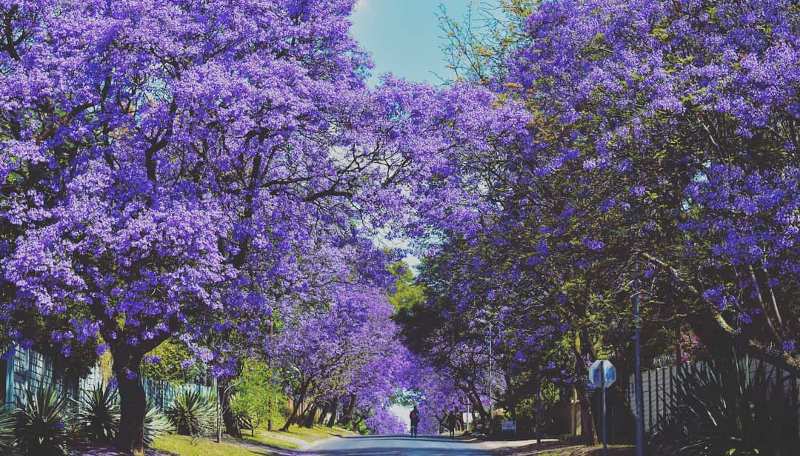 Pretoria boasts the longest urban street in South Africa and one of the straightest urban streets in the world. 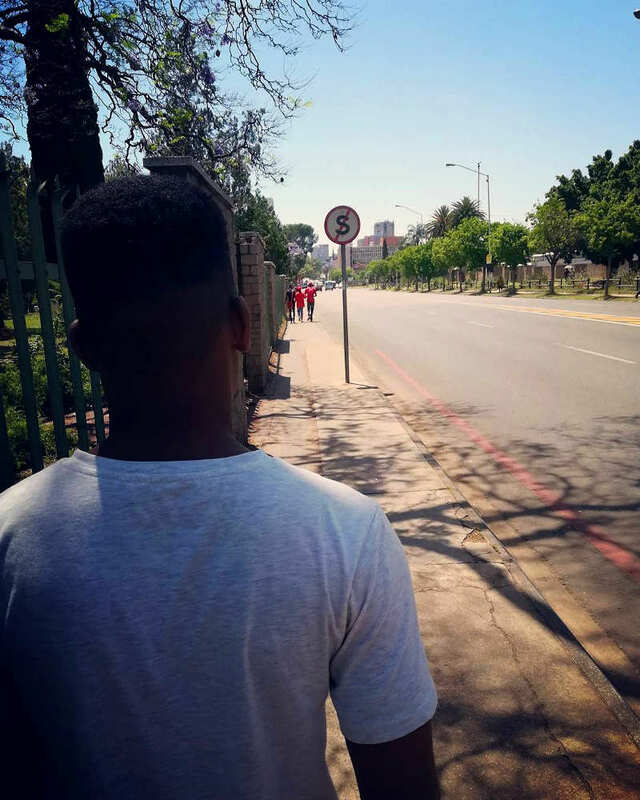 Stanza Bopape, Helen Joseph, WF Nkomo and Elias Motsoaledi streets (formerly all known as Church Street) are worth a drive to take in the buzz of the nerve centre of Pretoria, check out the historical buildings, and to reflect on the anti-apartheid struggle. 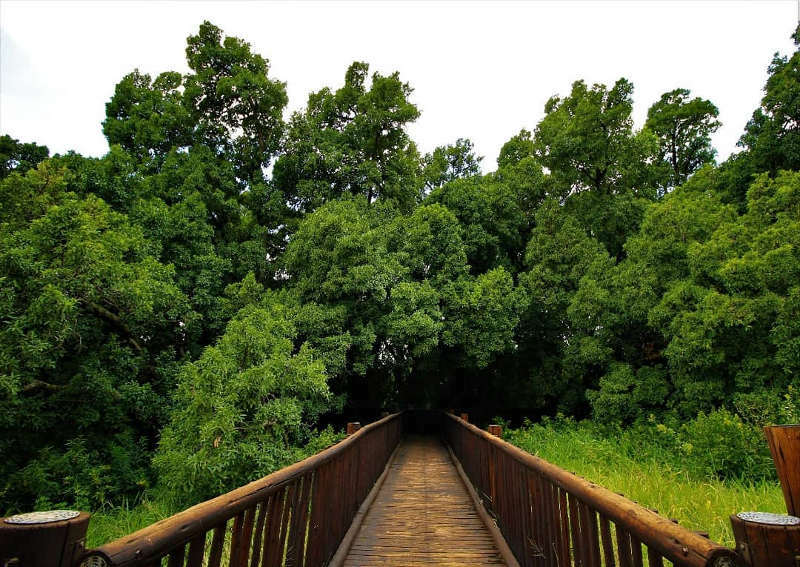 Groenkloof Nature Reserve is the first and oldest game sanctuary in Africa. 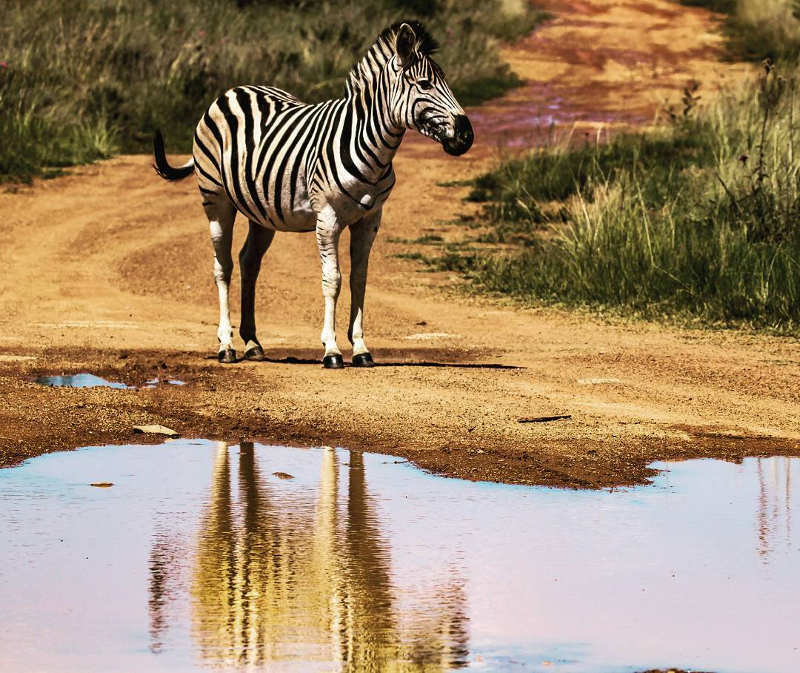 There’s a 20km mountain bike trail to explore and you might pass some curious giraffes and zebra as you navigate the reserve. Various guided horse trails are also available with a minimum of 4 horses and a maximum of 6 horses (pony trails for children are also available). 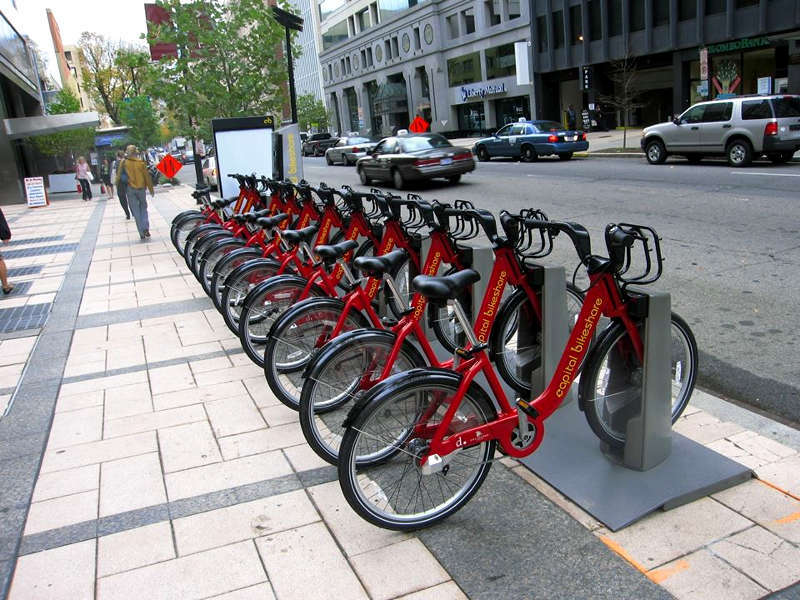 Though generally safe, exercise caution when running or cycling alone and don’t leave valuables in your car. Open from 5:30 to 19:00 in summer, and 7:00 to 18:00 in winter. Firmly in its stride in its sixth year, this Saturday market is a staple at Greenlyn Village Centre. Nammie’s mini cakes are a must eat with a bullet-proof coffee. And if you’re feeling adventurous, try a jar of Stanley’s snails in French burgundy butter, parsley and garlic. Open every Saturday from 8:00 to 14:00. There is interesting outdoor art to be experienced, if only you know where to look. Marco Cianfanelli is the acclaimed sculptor responsible for the outstanding Mandela Capture Site monument. 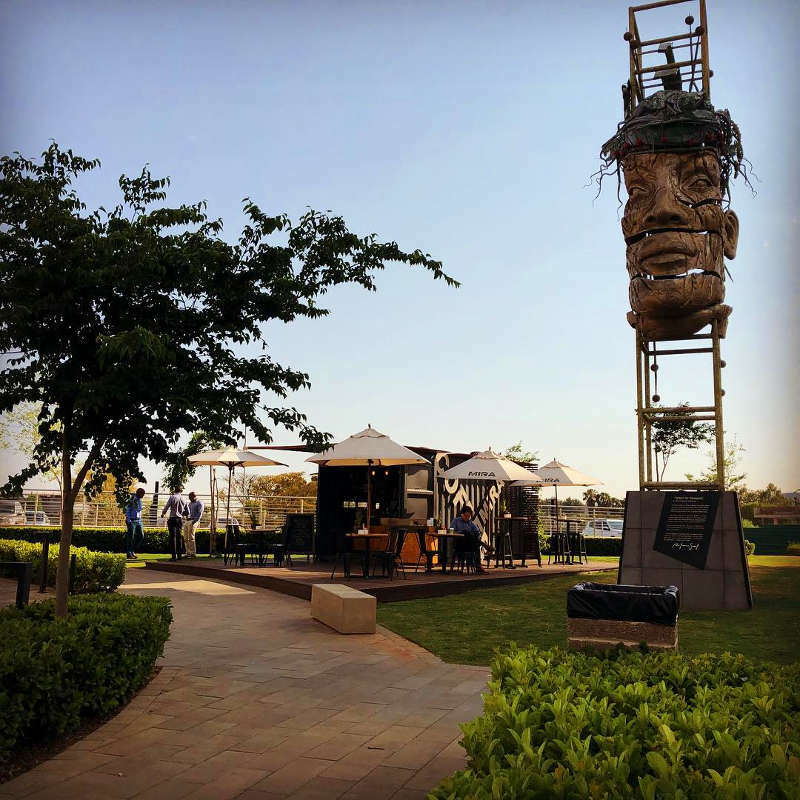 His Urban Being Sculpture stands at nearly 12 meters high, weighs 8.2 tons, and can be found at the front of the Pretoria City Lodge, The Fields, 407 Hilda Street. He says, ‘I am interested in making things that prompt a sense of the complexity of the present’. The Spirit of Tshwane by Anton Smit can be found at Aramist Avenue, Menlyn Maine. The sculpture is designed to represent the spirit of the local Apies River (known as the Tshwane). The river is symbolised by flowing elements attached to the heads, but Tshwane also means ‘we live together, therefore, we are interdependent” which the sculptor asserts is symbolised by the two main heads growing from each other. Mustang Sally’s is an all American style diner that will make you feel as though you’ve just stepped into the 1950s. It is a feast for the eyes and a great place to kick back with a burger and pretend you’re on a great cross-country road trip, but the most special thing about this place is definitely the milkshakes. 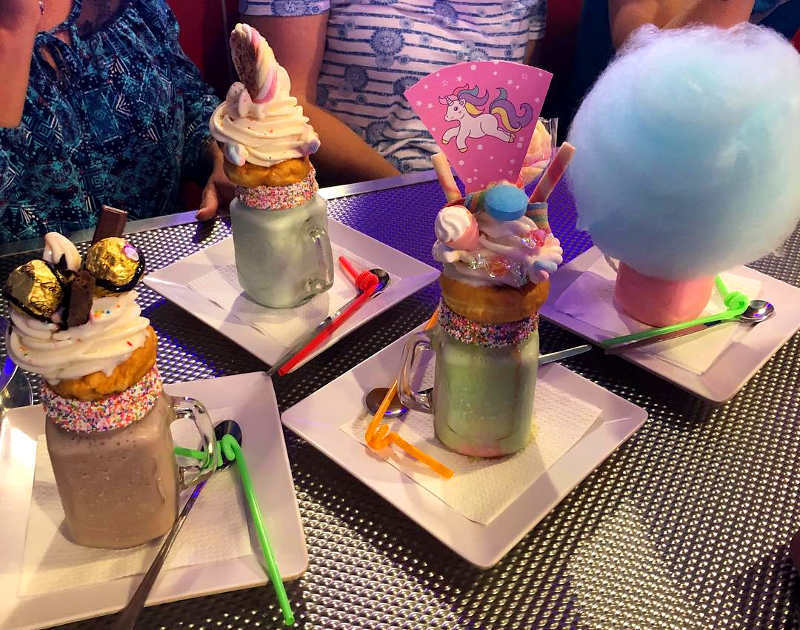 We recommend the Candy Floss or Nutella shake. 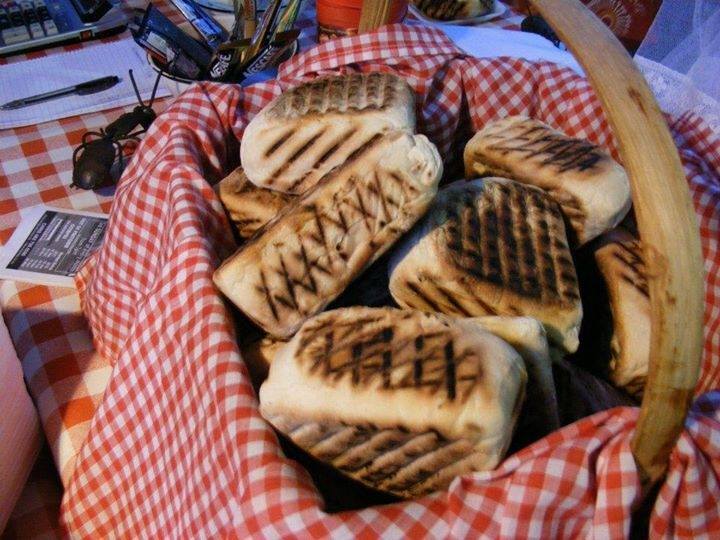 The diner is open Tuesday to Thursday from 11:00 to 21:00, Friday and Saturday from 11:00 to 22:00, and Sunday from 11:00 to 15:00. 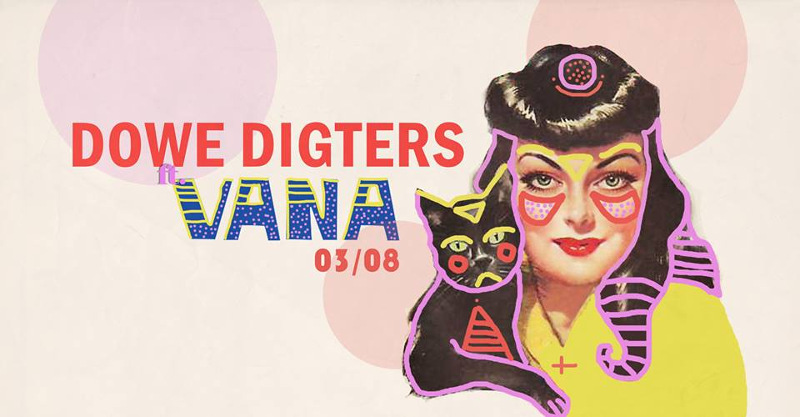 Die Dowe Digters was established four years ago by Andries De Beer as an informal platform for creative writers, poets, musicians, composers and songwriters to perform and network. It is now an important part of the Pretoria social fabric. The open mic/poetry starts at 8:00, followed by the band, then more open mic. 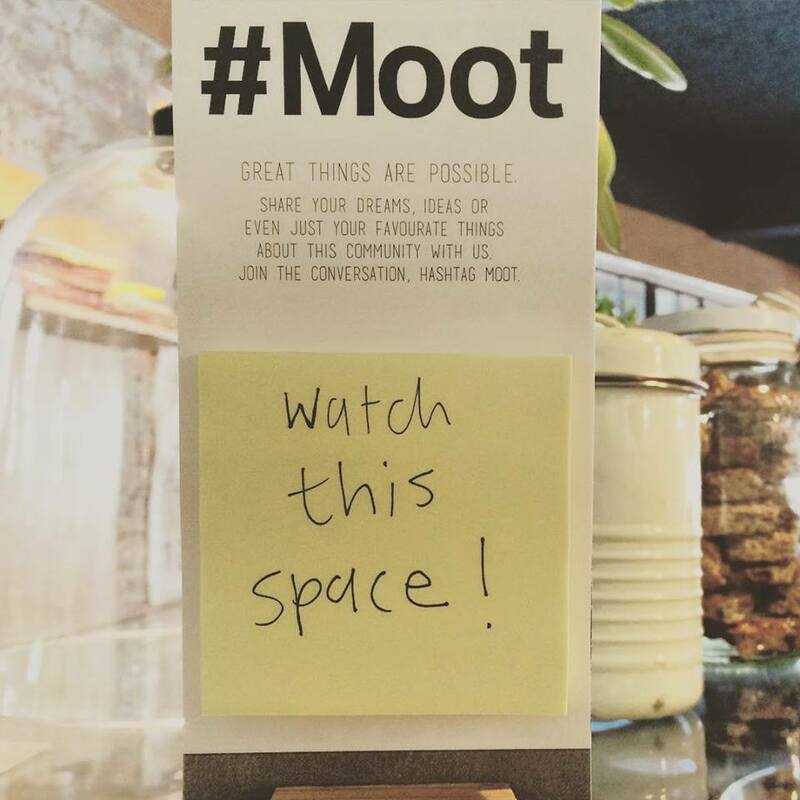 Visit the Facebook page for updates on their events. 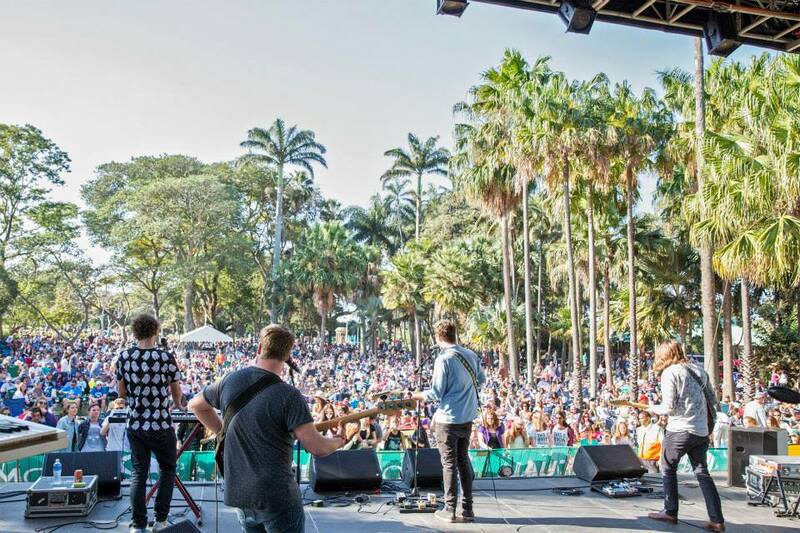 Formerly known as Old Mutual Music in the Gardens and now To The Roots, is a Pretoria music staple. Take a picnic blanket, some snacks and have a laid back afternoon enjoying the festive atmosphere and top South African music acts. You can find information about upcoming gigs and events on the Facebook page. Home to protected rhinos, this is the best bush break in a city (the largest game reserve within city borders in the world). Make use of the riverside picnic area, the bird hide and have breakfast or lunch at the café. It is interesting to note that the dam at Rietvlei supplies Pretoria with 15 % of its water supply. Open from 5:30 to 17:00 in summer (September to March) and from 6:00 to 18:00 in winter (April to August). Where: Nelmapious Drive, Centurion, Pretoria. 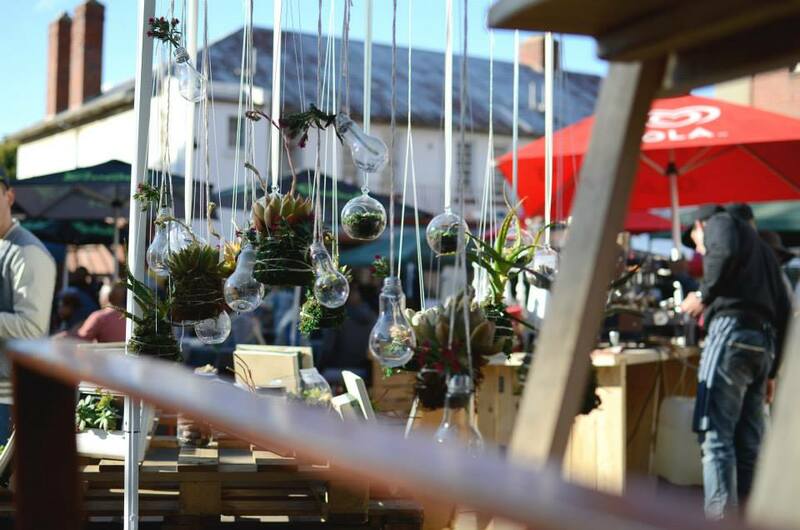 The Banting market is set in the Botanical Gardens, so you can get your fix of healthy, high-fat, low-carb products while taking a relaxing stroll in a beautiful setting. Open from 9:00 to 13:00 on the first Saturday of every month. Meet on Milner is great for adults and kids alike. Adults can wind down with a glass of wine, excellent fillet steak, live music, and convivial atmosphere while kids are entertained. 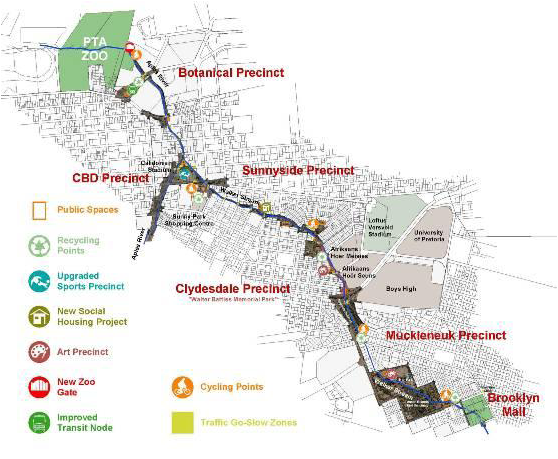 Capital Collective (ever active in revitalising Pretoria’s inner city) are involved with the City of Tshwane in creating a new cycling route that stretches from Brooklyn Mall to the Botanical Precinct along the Walkerspruit river. Healthy living in a revitalised Pretoria. Compare and book your cheap flights to Pretoria! Many thanks to Candace Gawler for the insider tips. 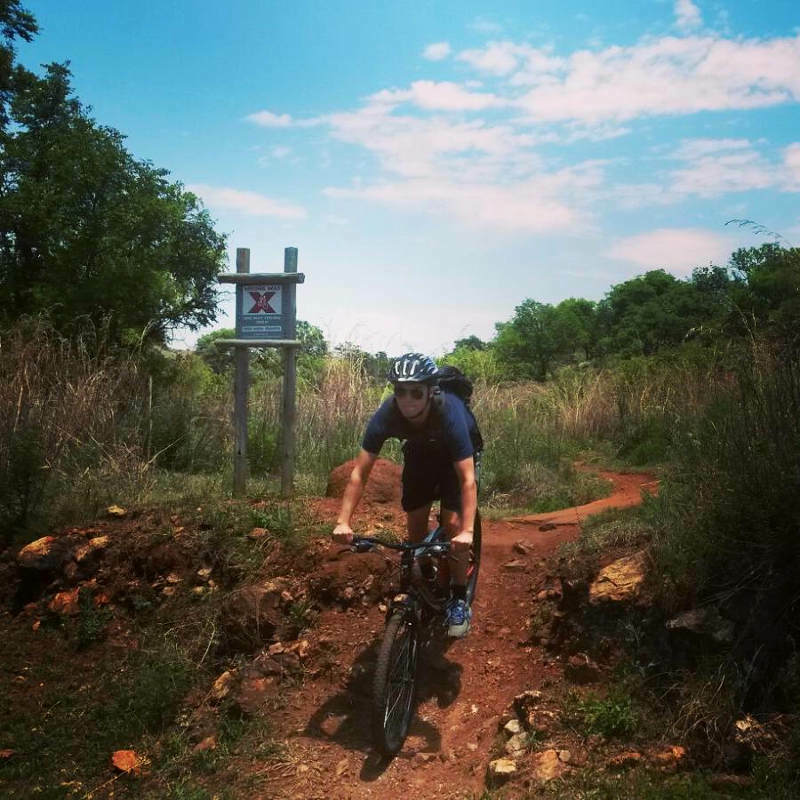 The post 30 Fun Things To Do In Pretoria For Free And Under R300 appeared first on Travelstart Blog.